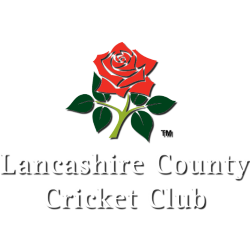 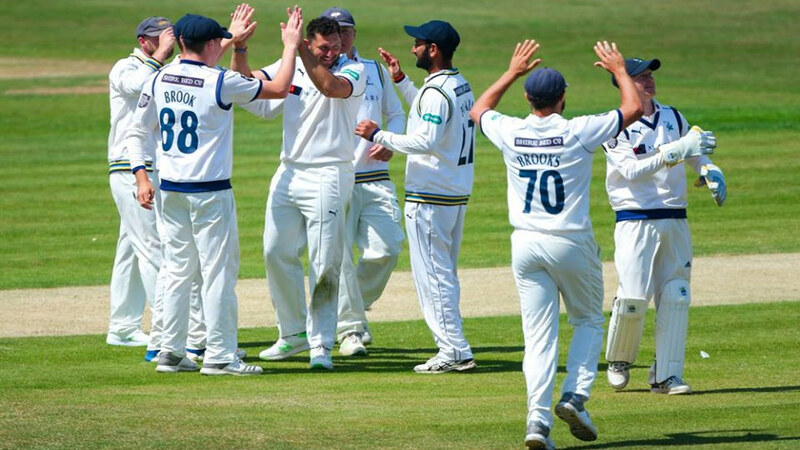 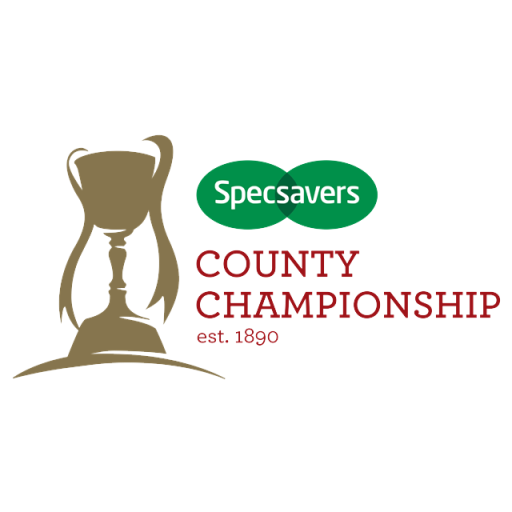 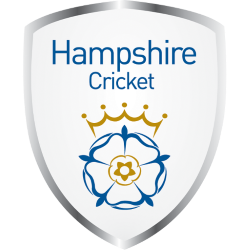 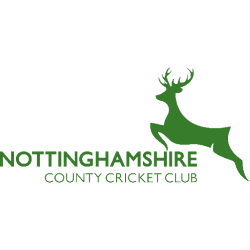 Yorkshire County Cricket Club is one of eighteen first-class county clubs within the domestic cricket structure of England and Wales. 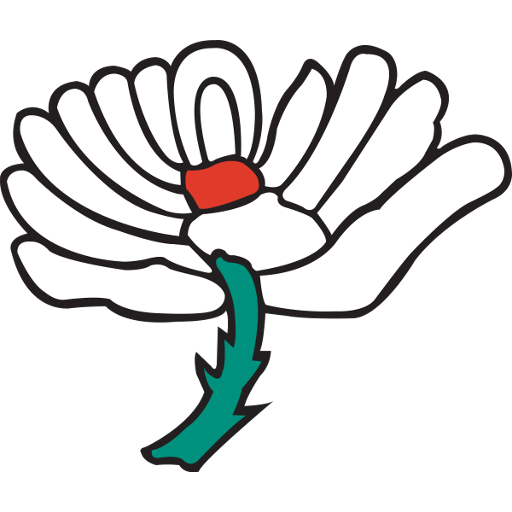 It represents the historic county of Yorkshire. 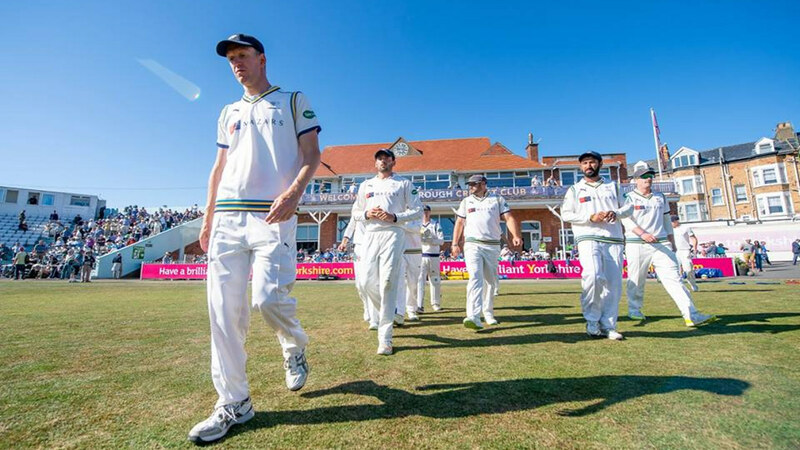 The club's limited overs team is called the Yorkshire Vikings. 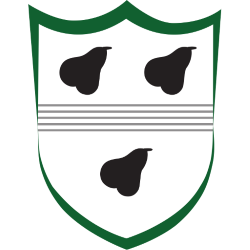 Yorkshire teams formed by earlier organisations, essentially the old Sheffield Cricket Club, had senior status and so the county club is rated accordingly from inception: i.e., classified by substantial sources as holding important match status from 1863 to 1894; classified as an official first-class team from 1895 by Marylebone Cricket Club (MCC) and the County Championship clubs; classified as a List A team since the beginning of limited overs cricket in 1963; and classified as a senior Twenty20 team since 2003. Headingley Cricket Ground (usually shortened to Headingley) is a cricket ground in Headingley Stadium complex in Leeds, England. 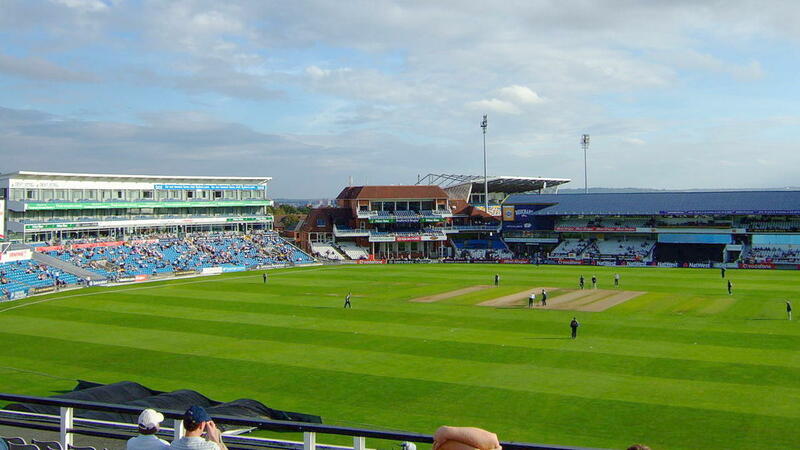 It adjoins the Headingley Carnegie Rugby Stadium through a shared main stand, although the main entrance to the cricket ground is at the opposite Kirkstall Lane end. 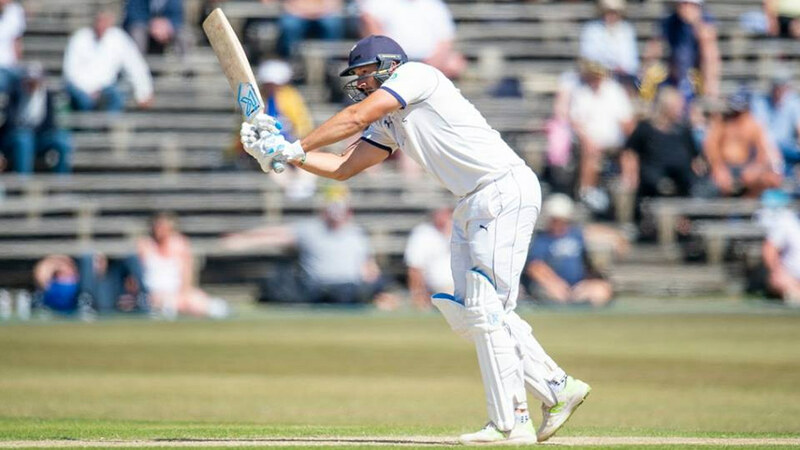 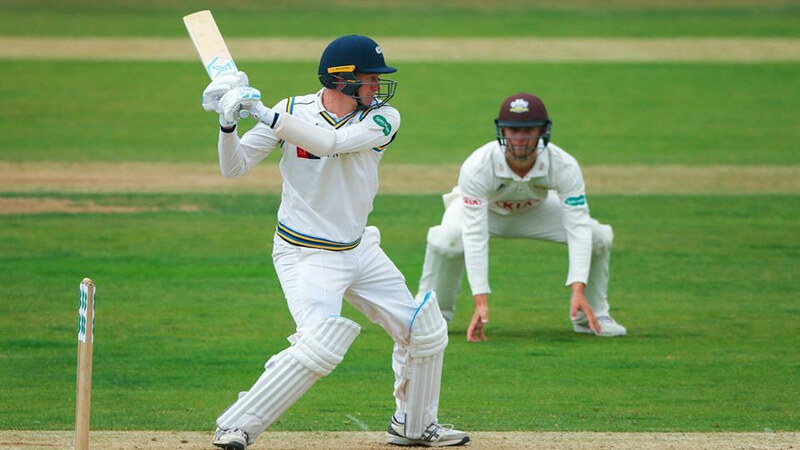 It has seen Test cricket since 1899 and has a capacity of 17,500.
Notable sporting moments, In 1902, Yorkshire beat the touring Australians by five wickets, after dismissing them for 23 in their second innings with George Herbert Hirst and Stanley Jackson taking five wickets each.